Sustainable Wellesley is pleased to announce that Dr. Regina LaRocque will be joining the Leadership Team. Dr. LaRocque, MD MPH, is on staff at the Massachusetts General Hospital Division of Infectious Diseases and an Assistant Professor of Medicine at Harvard Medical School. She has been working in the field of infectious disease for 15 years and has seen first hand the connection between climate change, respiratory problems and the spread of infectious diseases around the globe. 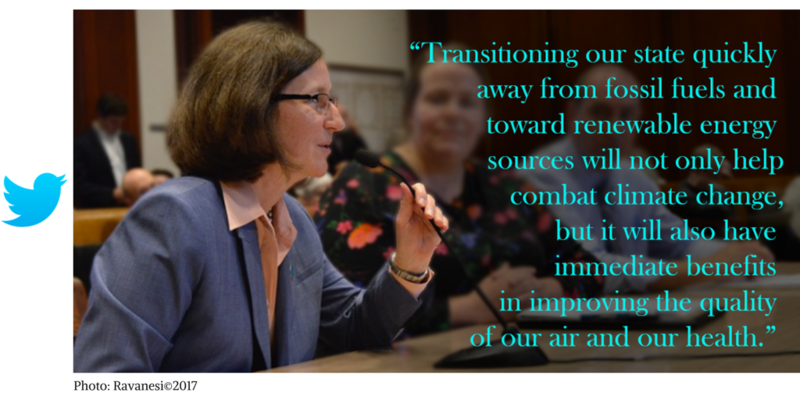 Dr. LaRocque often represents Partners HealthCare urging state lawmakers to invest in clean energy with clear facts on how it will have significant health benefits for citizens of the state. LaRocque has been active in Sustainable Wellesley’s activities, and is a member of Wellesley’s Natural Resources Commission. We are grateful she has joined the leadership team and can offer her science based background and expertise on how climate change is impacting human health and the spread of infectious diseases. Please welcome us in welcoming Dr. LaRocque.